It’s time again for Fleet Week in San Diego!!! 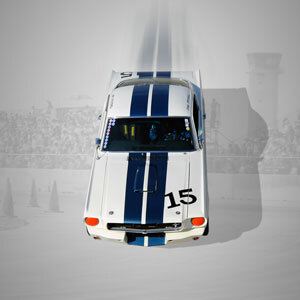 Deane Palmer, our Co-Cruise Chairman, has made arrangements for 15 car corral passes at the upcoming “Coronado Speed Festival Vintage Races at North Island, San Diego”, which will be held on September 20-21, 2014. Please click the link at the very bottom to RSVP on COCOA OC for a corral pass. After doing so, Deane will then mail you your corral pass prior to the event. For any questions, please contact Deane Palmer (949) 795-7294. We hope to see you there!